All Around Landscape Supply is owned by local Carpinteria businessman Victor Schaff. Victor also owns Carpinteria based S&S Seeds, has North Santa Barbara County seed production operations, and other seed companies in California and Oregon. 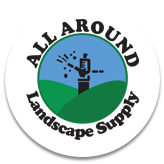 All Around Landscape Supply offers the broadest line of professional-grade landscaping products on the central coast. All Around today serves Santa Barbara and Ventura Counties with branches in Santa Barbara, Carpinteria, and Santa Ynez. Our Customers include landscape contractors and maintenance professionals, ranchers, growers, homeowners, schools, numerous non-profits and governmental entities, and many others. Irrigation, landscaping, drainage, and erosion control materials. Chemicals & fertilizers – we are a fully Licensed Dealer. Organic and Earth-Friendly products including pesticides, fertilizers, & amendments. Bulk and bagged materials, including All Around Organic Compost, Azomite®, and All Around Forest Humus Plus. Exclusive distributors on the Central Coast for Motorola’s state-of-the-art wireless central irrigation controller systems. Accessories including low-voltage lighting, pumps, tanks, landscape fabrics, hand tools, erosion control products, safety & climbing gear, sod, seed, and much more. Hablamos Español: More than 50% of our Team members are bilingual, including senior managers, sales personnel, product experts, and the back-office team. 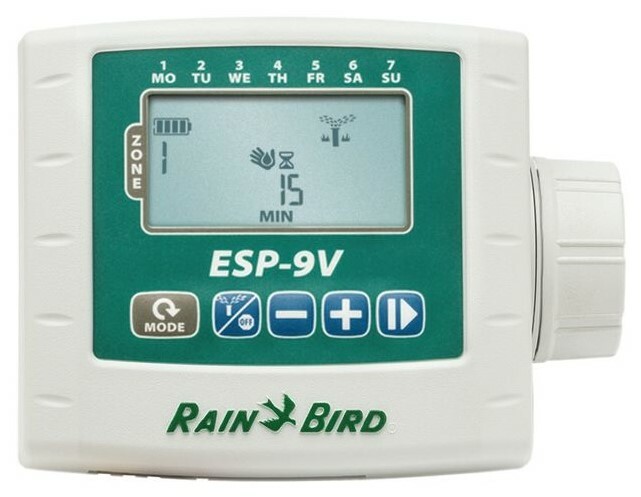 Expert Consultation – before and after the Sale: Our in-house experts can assist with irrigation system design, and consult on our full line of landscape products, including fertilizers and chemicals, lighting design, ponds, power equipment, and more. Rapid-Response Delivery: We are local – Our four branches are all in Santa Barbara County, and we deliver continuously throughout the day from Malibu to the Santa Ynez Valley and Lompoc, and beyond. Our fleet of trucks keeps our stores fully stocked with daily transfers from our main warehouse in Carpinteria. Training for your Employees: We can provide training in English or Spanish, to ensure the products and tools we sell are installed or used properly and safely. Credit and Billing: We make it easy to buy, and easy to keep your records straight. We accept all major credit cards, and offer a simple credit application process with competitive terms. We can even customize our billing and statements to your needs, and we can deliver quotes, invoices, and statements via e-mail, fax, or U.S. mail. Easy Ordering Process: Order by phone, fax, e-mail, or in person – you tell us what you need, and we’ll get it there. Special orders are not a problem – we’ll help you identify just the right product for your needs. Returns: We make it simple to return excess pipe or supplies ordered for your job, or to handle warranty and product service issues.